A $100 million mixed use project in the Uptown area of Chicago. The property is a combination of affordable rental housing and retail space. 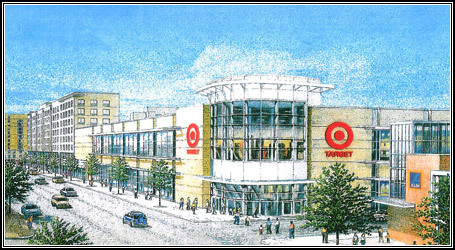 The property is anchored by an 180,000 square foot urban Target store and an Aldi’s grocery store. The residential component is made up of affordable senior housing and affordable family rentals.